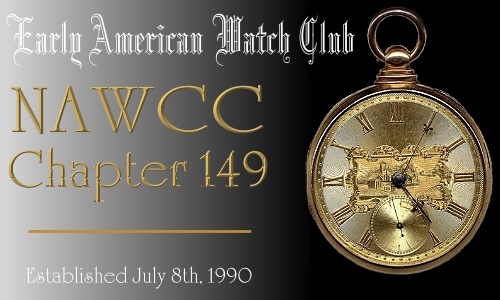 WORLDWIDE Chapter 149 Message Board :: View topic - NAWCC INCREASE rumored this summer? WORLDWIDE Chapter 149 Message Board Forum Index » ASK Rich Newman, assoc chairman » NAWCC INCREASE rumored this summer? NAWCC INCREASE rumored this summer? DelGreco reported, "I have heard through the grapevine that a dues increase may occur this summer. I don�t know by how much. Even if it doesn�t occur this summer, it will likely occur a little later down the road. A dues increase always results in a significant loss in membership the first year."